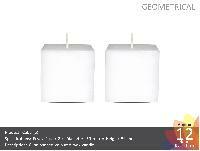 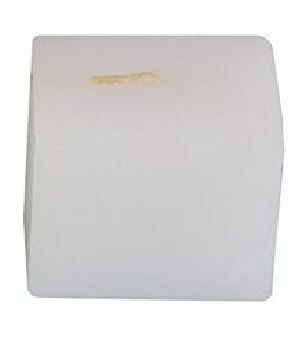 heart cube candle is manufactured by aastha candles. 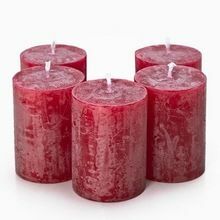 this candle is a very good for gifting in valentines day. 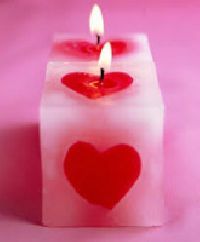 we provide 20% off in valentines day.heart cube candle is manufactured by Aastha Candles. 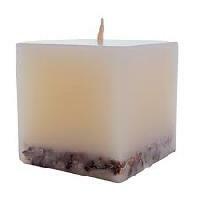 this candle is the symbol of pure love and fill your environment with love and pleasure.